The brand Mountain Tea is well known in Armenia and has already won the love and trust of herbal tea and healthy lifestyle fans. The raw material is gathered in areas, which are more than 1700 m high from the sea level, in ecologically clean mountain regions of Armenia and cultivated in a traditional way, without chemical actions. Mountain Tea uses only wild herbs. Mountain Tea produces six herbal teas. 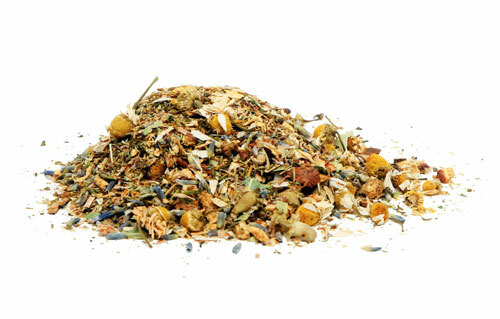 Along with famous Thyme, Wild Mint and Rose Hip teas, Mountain Tea makes exclusive blends of mountain herbs: already well-accepted and really valued Thyme + Blackberry leaves, Mountain Mix tea and Pomegranate flower blend, which is marked with its healthy features and delicate aroma. Our company was established in 2005 in Goris. Goris is a small town that lies in the middle of Armenia in the province of Zangezour, in Syunik, region of green hills and high mountains. The climate of green mountains and high rocks of Syunik gives to tea herbs gathered here an exceptional quality. Since 2012, our products are certified as an organic product. The certificate of Green Caucasus (corresponding to the requirements of the European Union), issued to our company, is valid throughout the European Union.